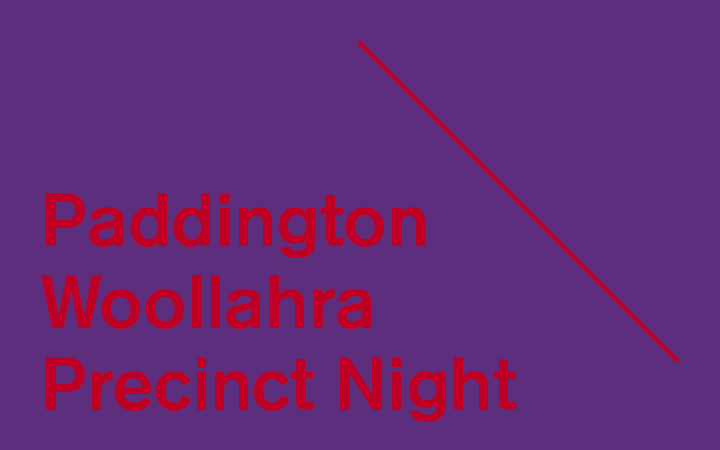 The Flying Nun is a showcase of the outcomes from residencies with Brand X at the East Sydney Community and Arts Centre (ESCAC). By its very nature, we celebrate the fringe, alternative and contemporary counter-culture, contributing multi-disciplinary creative risk-taking to the East Sydney Creative Precinct. Artists are invited to explore the possibilities of ESCAC as a blank canvas, responding to the venue’s history, location and personal significance. 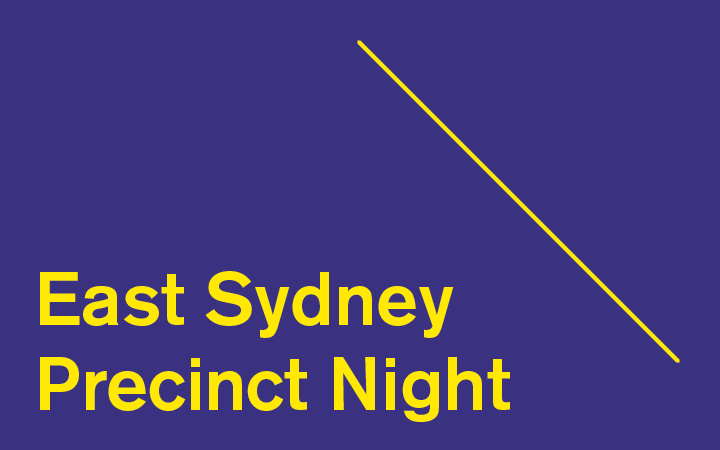 Come and be the first audience to witness new work fresh out of development and by doing so, support Independent Artists to propel their work across Sydney.